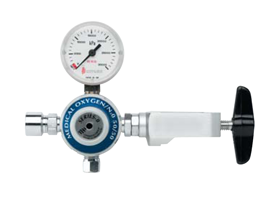 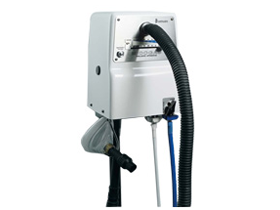 The Midogas Analgesic System is a demand inhalation unit for the administration of a variable analgesic gas mixture of Nitrous Oxide & Oxygen. 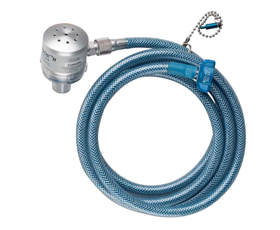 Proving it’s durability and popularity over many years, the Midogas unit is highly effective and ideal for the relief of pain in a range of situations such as obstetrics, minor surgery, burn dressing, and emergency accident victims. 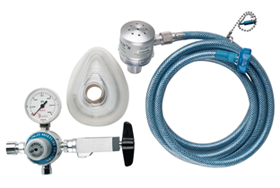 The Analgesic Administration System is a demand inhalation unit for the administration of 50% Nitrous Oxide / 50% Oxygen (Entonox) analgesic gas mixture. 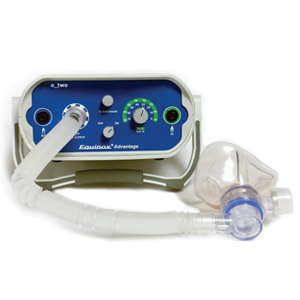 The unit is specifically designed for use in emergency and obstetric analgesia. 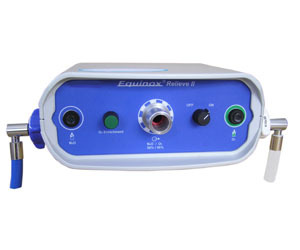 It is ideal for the relief of pain in a range of situations, including transport accident victims, accident and emergency wards, childbirth, minor surgical procedures such as changing dressings, removing sutures and reduction of fractures.